Search Results for "animal zodiac cycle"
abstract lines become monkey and zodiac. 2016 year of monkey. loopable. with alpha. Abstract lines become monkey. Happy new year 2016, chinese year of the monkey. Beautiful glass transparent horse sculpture. 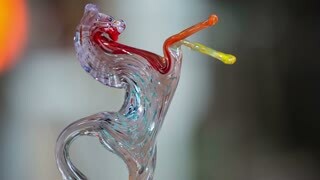 Close up of glass shaped horse animal sculpture made by professional craftsman in industrial place. 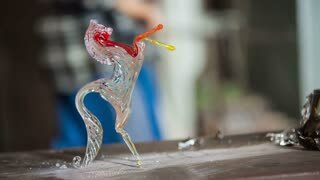 Glass sculpture in shape of beautiful horse. Close up of glass shaped horse animal sculpture made by professional craftsman in industrial place. Camera flies around a Tycho crater in the Moon. Elements of this image furnished by NASA's Scientific Visualization Studio. Seamless Animation of the elevation topography of the Moon. LOLA topographic map. Elements of this image furnished by NASA's Goddard Space Flight Center Scientific Visualization Studio. Seamless animation of moon phases with alpha channel. Elements of this image furnished by NASA. Close up of the Moon. Seamless animation of moon phases with black background. Elements of this image furnished by NASA. Camera flies around a craters in the Moon finishing in full moon image. 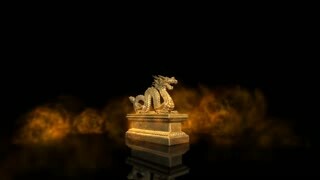 Elements of this image furnished by NASA's Scientific Visualization Studio. Camera flies around a craters in the Moon. Elements of this image furnished by NASA's Scientific Visualization Studio. Seamless Animation of Rotating Moon globe showing crustal thickness. Elements of this image furnished by NASA's Goddard Space Flight Center Scientific Visualization Studio. Close up of the Moon phases with craters names. Elements of this image furnished by NASA. Camera flies around a craters in the Moon in Apollo 17 landing site. Elements of this image furnished by NASA's Scientific Visualization Studio. Camera flies around a craters in the south pole of the Moon. Elements of this image furnished by NASA's Scientific Visualization Studio. Animation of the presence of surface water ice in craters in the south pole of the Moon. Elements of this image furnished by NASA's Scientific Visualization Studio. Seamless Animation of Rotating Moon globe showing free-air gravity as measured by GRAIL. Elements of this image furnished by NASA's Goddard Space Flight Center Scientific Visualization Studio. Colorful Caterpillar Creeping Slowly. Beautiful Insect. Summertime. Macro. Close up Video.